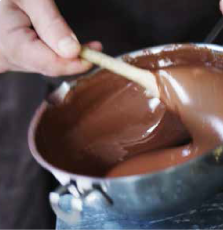 Imagine a little parcel of chocolate heaven arriving in the post arriving through your letter box each month for half a year? 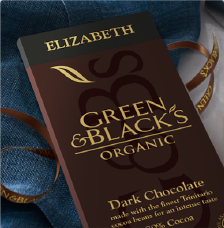 Two delicious 90g Green & Black's organic bars sent out 6 times a year to the address of your choice. Whether it's a treat for yourself or for a friend or loved one, this is a gift with real staying power and sure to be appreciated through the year. 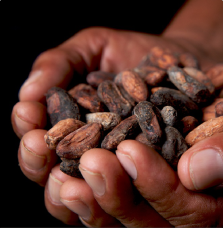 This Chocolate Club gift includes Dark, Milk and White chocolate. 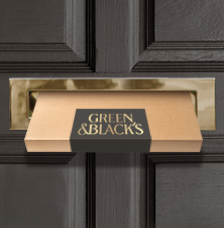 Choose the date of your first gift delivery and after that we'll send out a further 5 parcels to arrive at the start of each subsequent month. 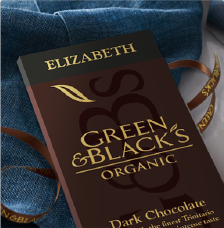 Each month's package will contain two different Green & Black's bars selected from our signature collection of intensely flavoured organic chocolate bars. 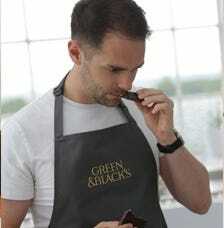 PLEASE NOTE THE CHOCOLATE CLUB SERVICE IS ONLY AVAILABLE FOR UK DELIVERY. 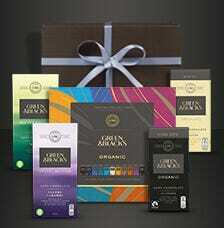 CONTAINS 2 BAR PER DELIVERY OF THE FOLLOWING FLAVOURS: 12 x 90g Green & Black's Organic dark, milk and white Chocolate Bars; Milk with Sea Salt, Dark 70%, Milk, Dark with Maya Gold, White, Milk with Almond, Milk with Butterscotch, Dark with Ginger, Dark with Burnt Toffee, Dark 85%, Dark with Hazelnut & Currant.